Gemcitabine is a chemotherapy drug that can be used to treat non-small cell lung cancer (NSCLC). 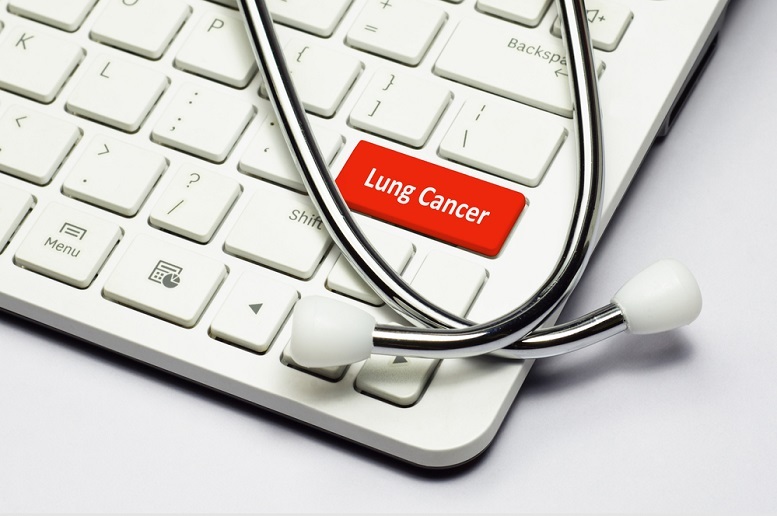 Gemcitabine NSCLC lung cancer treatments consist of orally or intravenously taking chemotherapy drugs. Chemo drugs can either treat cancers on their own or in a combination with radiation therapy. This treatment is a type of neoadjuvant therapy. This means that it is used before surgery to try and minimize the size of a tumour. 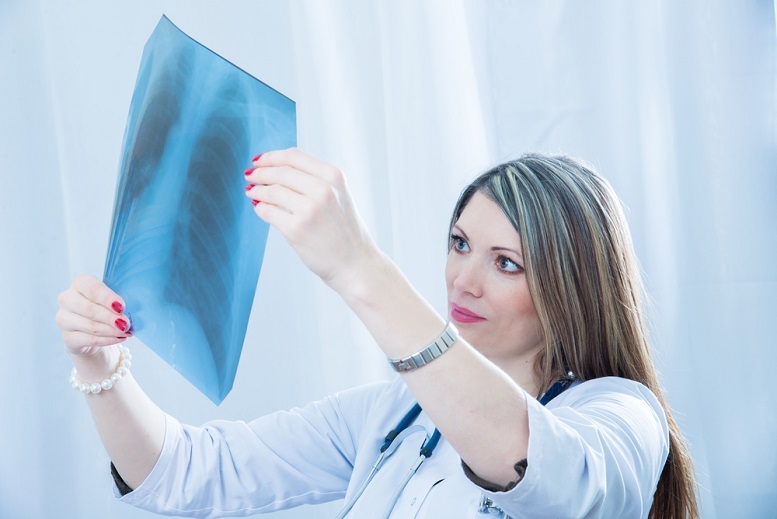 However, Gemcitabine NSCLC lung cancer treatments can also be adjuvant therapy. Which means that it is used after surgery to help kill off any cancer cells remaining in the body. A majority of the time, chemotherapy treatment will involve the combination of two different chemotherapy drugs. In the case of Gemcitabine, it can be used in combination with vinorelbine, cisplatin, or paclitaxel. Chemotherapy treatments are in cycles, with one to three-day-long treatment periods. After that is a period of rest. A chemotherapy cycle can last from three to four weeks in length. Side effects that may occur as a result of using Gemcitabine include hair loss, mouth sores, loss of appetite, nausea, vomiting, diarrhea, constipation, and a higher risk of infection. Other drugs are available to help lessen the harm of chemotherapy treatment side effects. Most side effect symptoms will go away after the completion of chemotherapy. 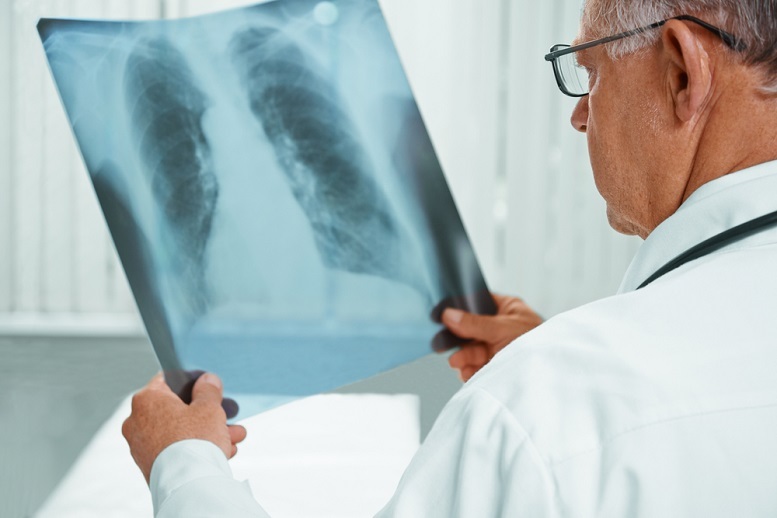 Talk to a doctor or oncologist before you decide to use Gemcitabine as a treatment for your case of NSCLC. Together with your doctor, you can weigh all your options and determine which treatment would work best for you. Your doctor will decide the dosage amount and treatment length. He or she will determine these details according to the level of your cancer and your overall health. What Percentage of Women Miscarry?